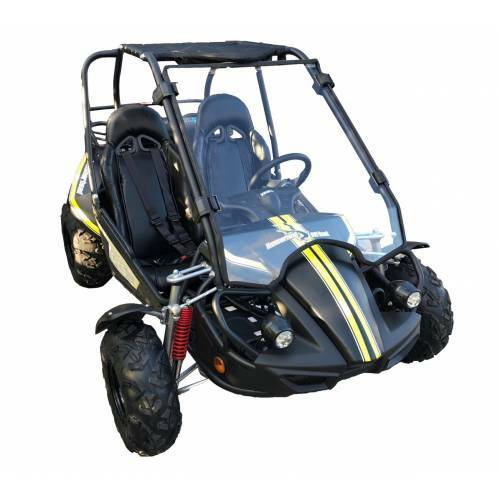 Complete windscreen assembly for the Hammerhead GTS150 off road buggy. Supplied with all mountings, takes just 5 minutes to fit. 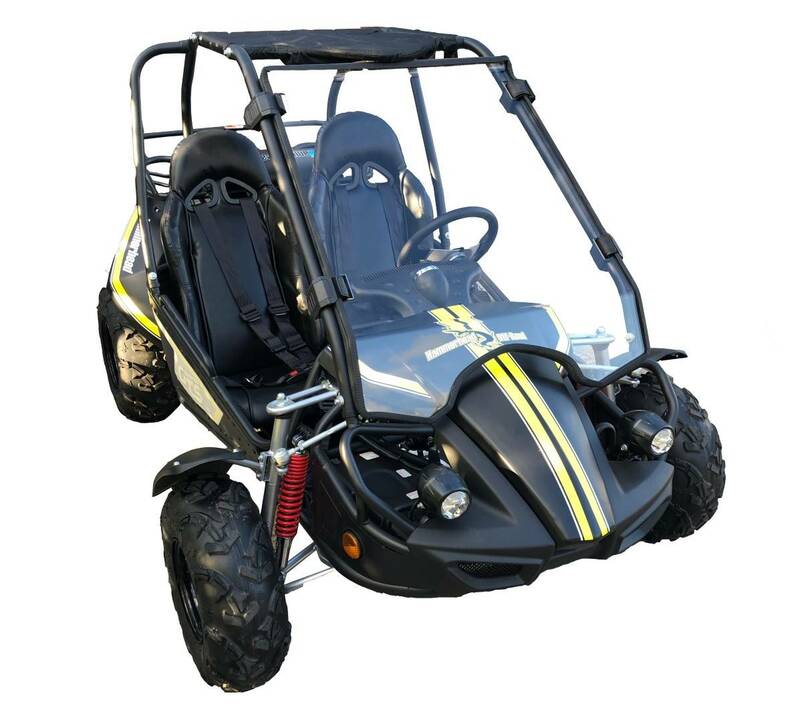 Please Note: This item is for off road use only and the buggy is not included!